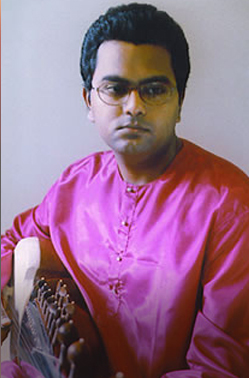 The legacy of the Shahjahanpur Gharana of Sarod continues with the next generation of Sarodias. 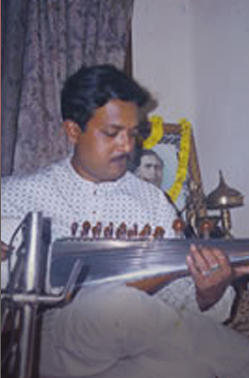 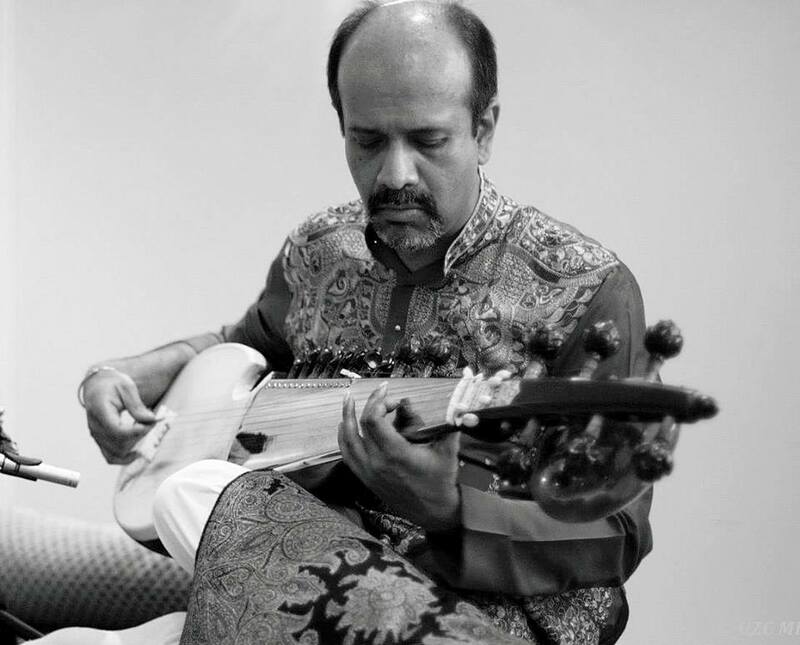 Like the great maestros of this Gharana, these musicians, some of whom are already well established in the classical music scene in India and abroad, have continued the Guru-Shishya Parampara or the great Indian tradition where knowledge is passed on from Guru to the Shishya (disciple) through the ages. 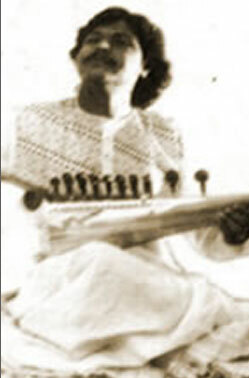 Pandit Radhika Mohan Maitra saw to it that the Shahjahanpur tradition of the Sarod did not end with him and produced a number of talented students, most of whom have gone on to make a mark in the Indian Classical Music scene in various corners of the globe. 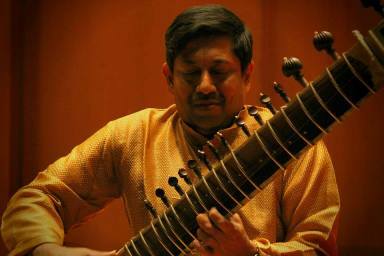 Likewise, they also trained a number of young talented people, who have grown up to take the mantle of the Gharana forward with them. 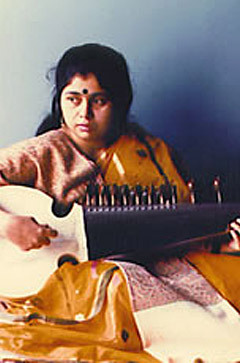 Soumya was born into a family of music lovers. 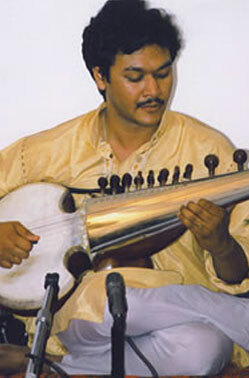 His mother received some early training in the Sitar and vocal music.